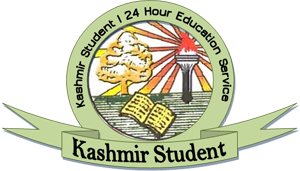 It is notified for the information of all the concerned that the result of B.Ed (3rd & 4th Semesters), Batch (2015-17) is available on the official website of University of Kashmir. 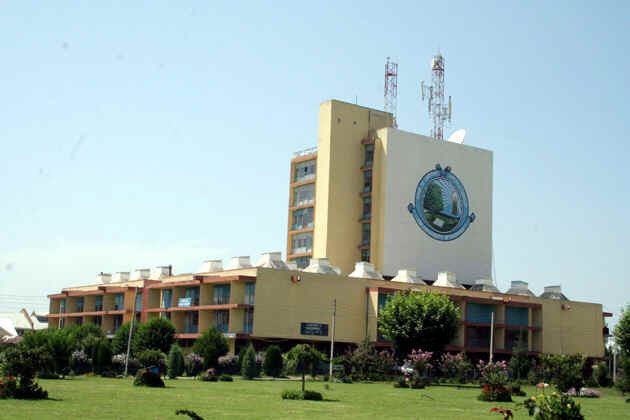 The students, who are not satisfied with their result, can apply for re-evaluation within 10 days only from the date of publication of this notice beyond which no such application for the same will be entertained. It is only after the declaration of the re-evaluation result, the students can apply for the Xerox copy of their answer scripts.